Katherine Fina is an associate in the firm's general litigation and construction group. 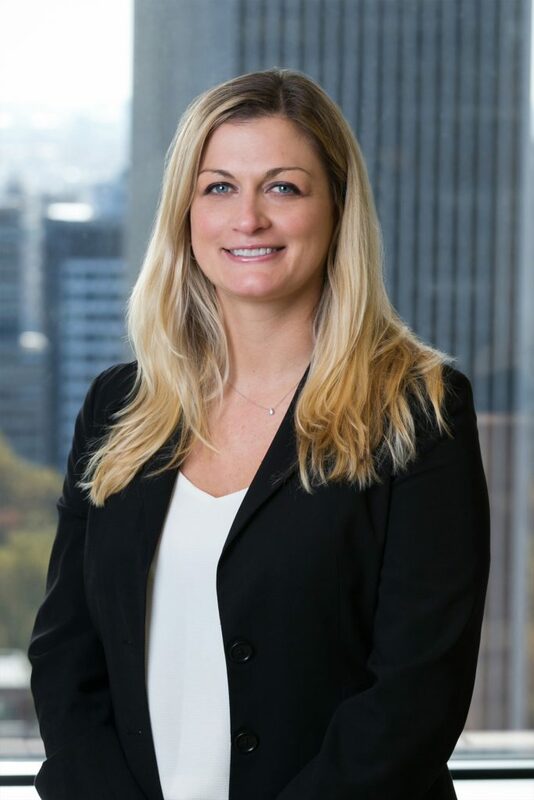 Prior to joining Offit Kurman, Ms. Fina worked with a civil litigation defense firm where her practice focused on insurance defense with a specialty in workers' compensation matters. Ms. Fina graduated from Lafayette College in 2003 with Honors and received her Juris Doctor from Widener University School of Law in 2010. While in law school, Ms. Fina participated in the Pennsylvania Civil Law Clinic as a certified Legal Intern and provided pro bono legal services in the area of family law to residents of Delaware County, PA.